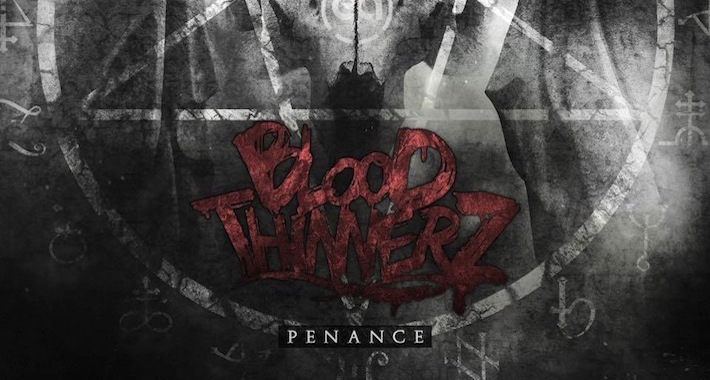 Under the moniker BloodThinnerz, Kevin Freire and Ernest Melendez have quickly become one of SoCal’s favorite dubstep pair-ups, and with their highly anticipated Penance EP having just landed on L.A.’s homegrown Escence Audio label, it’s obvious that the duo is here to stay. The title track is a savage, mosh-pit-inducing tune centered on headstrong drum arrangements. “Friction” is up next, a collab track with Black Label’s Aweminus that serves up a nasty slice of destruction beginning with a creepy arpeggiated melody straight out of a sci-fi flick with engulfing basslines. Both “Pulsate” and “Legions” offer equally sinister and lurching vibes hacked up with bonesaw bass riffs. A strong note on this EP is the sound design and obsession with unique metallic and stacked tones. Get involved and download the EP on Beatport here.